The "Gabri S" suffered a technical failure of the emergency support systems at Eregli on Dec 17, 2018. It had arrived in port, coming from Nemrut Bay, on Dec 15. The vessel's departure permission has been cancelled by the port master until the completion of permanent repairs. A state surveyor will attend on board, in order to verify the final repair status. The repairs were being carried out by the crew. 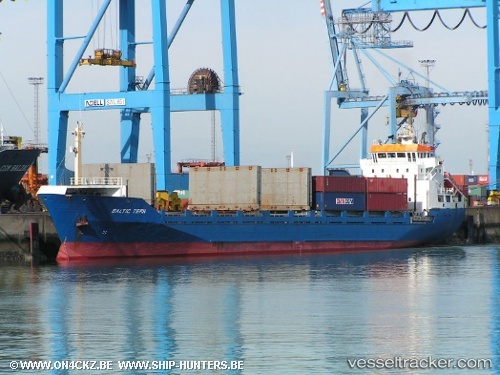 The vessel remained docked in the inner port in Eregli until Dec 22 at 11 a.m. and then sailed to Constantza, where it berthed on Dec 23 at 2.35 p.m.